You can get rid of the starting logon screen on windows 10. It is really not necessary for your personal PC to enter your password on logon screen every time you open your PC. 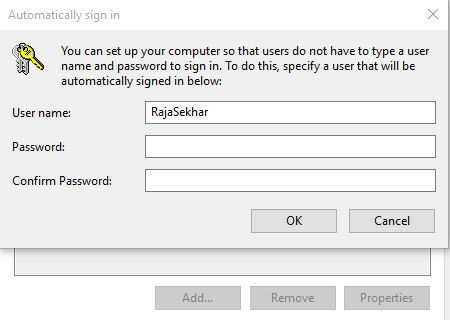 So let's get away from that logon screen and directly access your desktop. Open RUN dialogue box by pressing WIN+R. 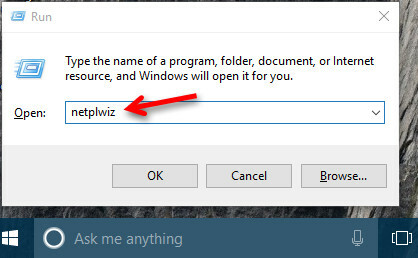 Enter a command "netplwiz" without double quotes in the RUN text box and click on OK. 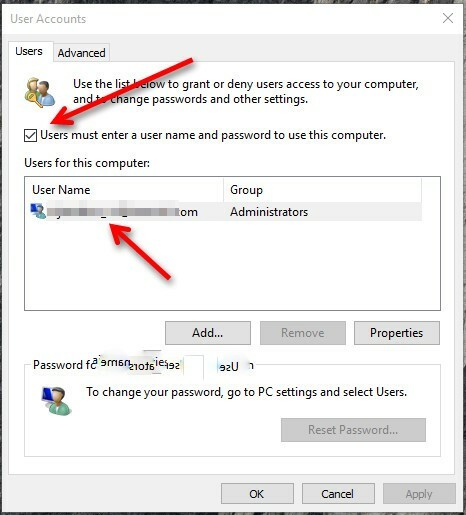 Select the users tab from the new popup window (it is default) and remove the tick mark on check box containing "users must enter a username and password to use this computer". It will ask for password confirmation twice. Enter your password two times and click on OK. Restart the your PC. You're done.